Chinese New Year is on January 31, 2014. This day marks the beginning of a new year in the Chinese Calendar system. 2014 is the Year of the Horse—more specifically, the green wood horse. Of course I edited it to make it brighter with more color. So what kind of simple craft could I do with this image? 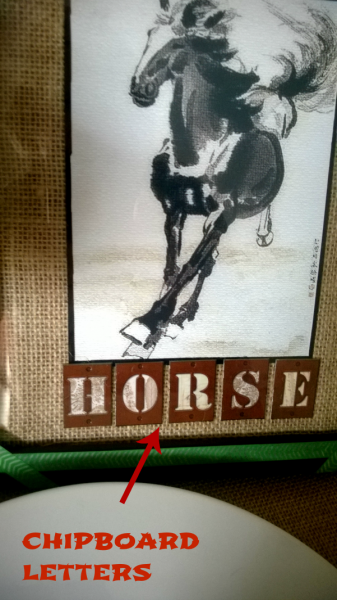 I decided to print the horse on photo paper, glue it to burlap, add some chipboard letters that spell “horse”, and add green washi tape in honor of the green wooden horse. It’s nothing fancy and nothing complex but I like the colors and the way it looks on my shelf. If you’re not interested in printing out the horse watercolor image, how about this free coloring page? 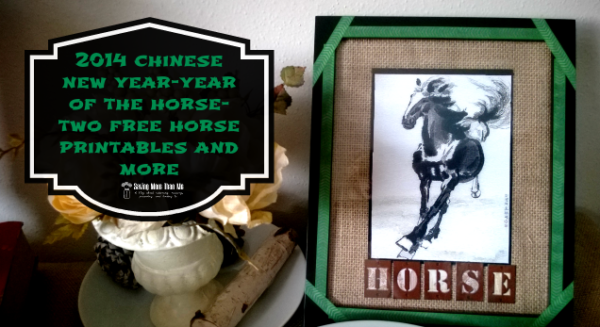 You can use it to teach the kiddos about horses or Chinese New Year or just keep them busy ;). 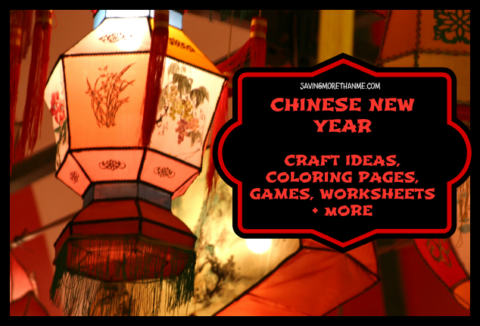 If you’d like more Chinese New Year crafts, check out this post that I published last year. You can find free craft ideas, games, printables, coloring pages, and more. 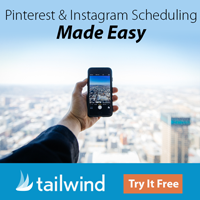 If you enjoyed this post I’d appreciate it if you shared it on social media. 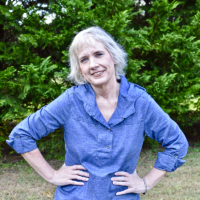 I’ve been on Pinterest quite a bit lately so I’d love if you followed me over there. I’m trying to follow everyone back. Finally, I wish everyone a happy, healthy, and prosperous 2014!